How to integrate POS (Point of Sales)? The integration between NUUO NVR (IP+) and Panasonic IP cameras achieves a full security system for EL Zerayeen Hospital. El Zerayeen Hospital is one of the biggest and most important hospitals in Dokki, a famous area just outside of Cairo. As the biggest hospital in the area, it consists of 6 floors, serving more than 2000 patients every day. Thus, a high quality and efficient security system was needed in order to better serve the patients, doctors, nurses and administrators. El Zerayeen Hospital uses Panasonic IP cameras of BL-C111 MPEG-4 Pan/Tilt Network Camera and WV-NS202 PTZ Network cameras to meet the hospital's different demands. The integration between these models was necessary and important so that everyone’s demands could be fully realized while complying with the technical requirements; furthermore, a qualified software solution would enlarge the utility of these cameras. 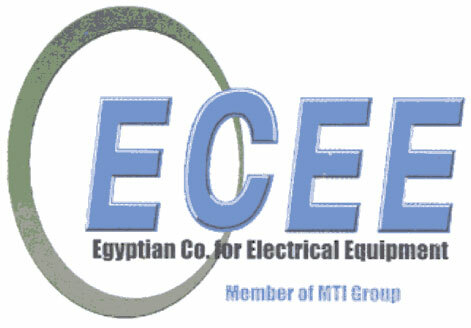 The Egyptian Company for Electrical Equipment co-operated with NUUO on this project-- a project representing the added value which NUUO intelligent surveillance software provides for IP cameras. The NUUO open platform software makes integration simpler and more complete. It supports up to 36 major camera brands and more than 560 models, and it is also compatible with most Panasonic IP cameras. At the first stage of the security project, IP cameras were installed inside and outside the hospital to monitor the entrances, reception rooms, clinics and the important corridors. NUUO IVS (Intelligent Video Solution) helps to fulfill the goal better. It offers smart detection of 6 events with 10 instant responses to react immediately, and the counting application can record the amount of people entering and leaving the hospital. For a large hospital, these functions are very important features, helping it to manage and prevent expensive medical equipment being destroyed or stolen, and ensuring the security of all patients, visitors, doctors and nurses. The second stage of the security project covered the remaining corridors and floors, the parking areas and the fence surrounding the hospital. 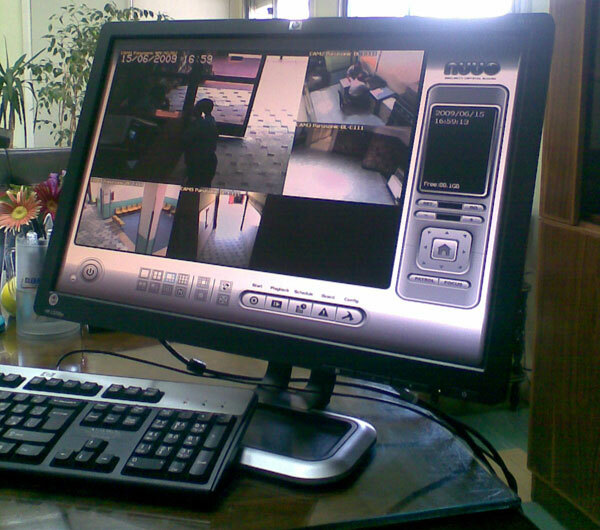 This enlarged the effectiveness of the security configuration. El Zerayeen Hospital will install NUUO CMS (Central Management System) to manage all servers. NUUO CMS can control unlimited cameras and I/O devices from any NUUO recording server (DVR, NVR, NDVR and NVRmini) with multiple monitors. Companies that take advantage of the smart system can enlarge their efficiency and reduce costs and risks. The NUUO intelligent surveillance system fully covers all security problems, as well as preventing potential crises with its all-in-one thoughtful surveillance system.